New app v1.3 now available on Apple and Google App stores! Menu Tweek, Text Changes and bug fixes. 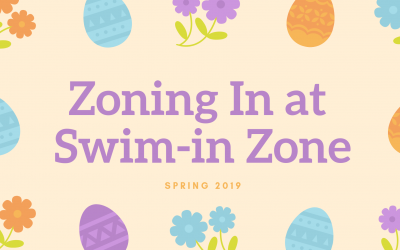 Swim-in Zone has a new referral program. 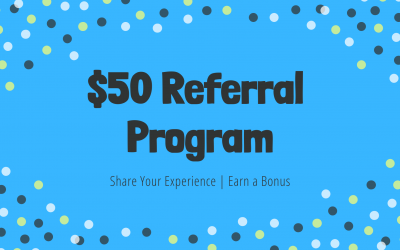 Share your experience with friends and family with a bonus! Summer Camps: M-F for 1 week 9am-12pm each day. Weeklong: M-F for 1 week 45min class. Classic once a week: 1 day a week lessons for 10 weeks. Click the icon above to view our pricing for our spring session. We will prorate for any classes that you have missed. 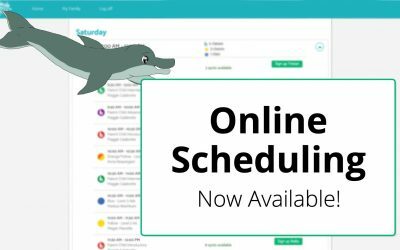 Click the icon above to view our parent child schedule. Summer Session Sign Ups begin April 8th. Click the icon above to view our hours. Download pricing and hours. 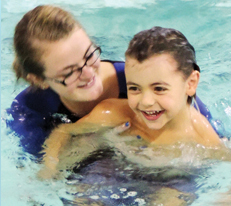 Swim Lessons that fit YOUR work and school schedules. 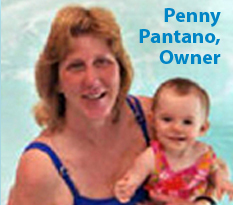 We teach swimming in the morning, afternoon and evening year round in our 88º pool. Stay up to date with our new blog!